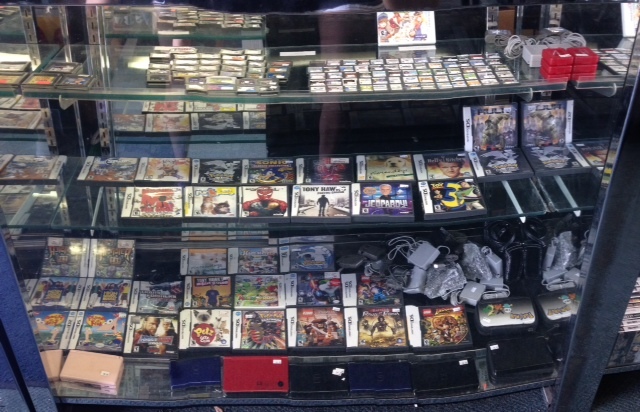 Second Hand Sports carries all the popular handheld systems and games from Nintendo DS, DSi, & 3DS, Gameboy, and PSP Vita. We guarantee to have lower prices than other competing game stores so call, email or come by to check out our current inventory! It changes daily! Looking to sell your old handheld systems? We’re interested!! Call for details on selling and trading your handheld gaming systems.